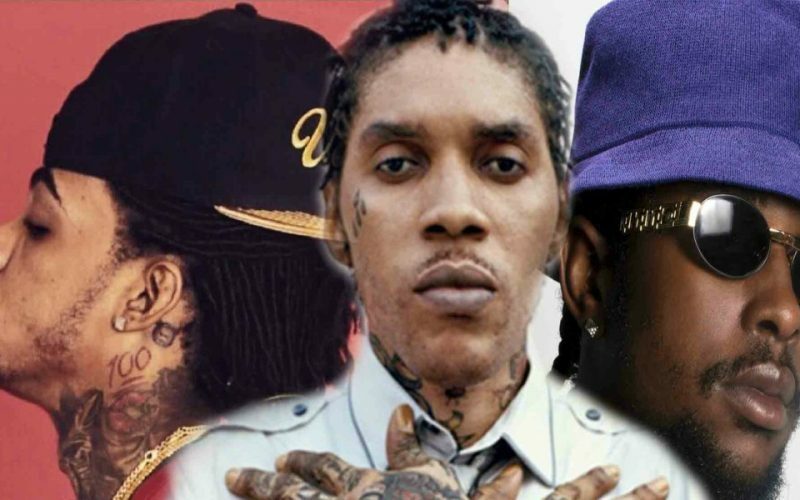 Did Vybz Kartel Diss Popcaan and Alkaline In Fiery New Track ? 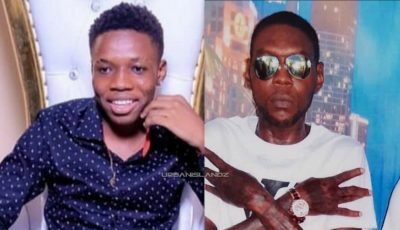 Since its release two weeks ago the Chimney Records-produced single has been getting a lot of attention on social media with dancehall fans taking it as a direct shot at both Popcaan and Alkaline, whom have been widely criticized in recent weeks for taking shots at the self-proclaim World Boss. “Tell Super-Man get a cape wid shield / This a nuh Kryptonite / This a stainless steel / Never mash a ants and a bare big speech / From you forward a Gaza the flames increase / Circle dem endz but a bare kidz meal / We mi just seh still a wear training wheel,” Vybz Kartel deejay. Popcaan got some bashing from Vybz Kartel fans last month after posting a rant on social media they they believe is a shot at the former Portmore Empire deejay. “#whaaa them don’t make me? God himself made me…. You think you made me, because u gave me a few highlights I’m the #unrulyboss #unruly me sey #tr8 I’m Frass? AND???? #wickedmanting,” Popcaan said. Popcaan also used the opportunity at Reggae Sumfest to shout out Vybz Kartel in an attempt to dispel any rumors of a feud between the two.